Decorating My Lounge With Flying Tiger / Halloween Style. 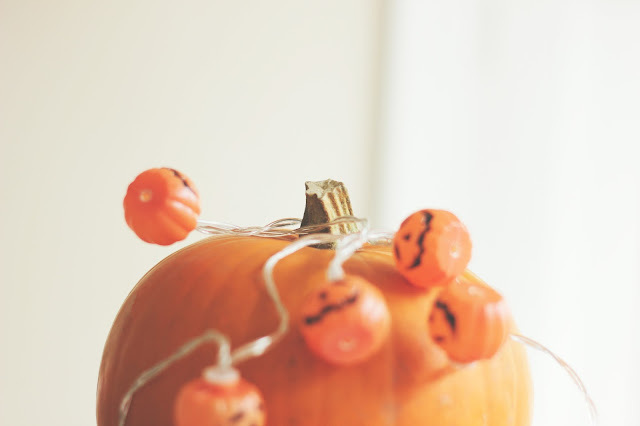 So Halloween is coming up over the next couple of weeks but we might as well make the most of it by declaring our homes and there is nothing better than doing it on a budget. 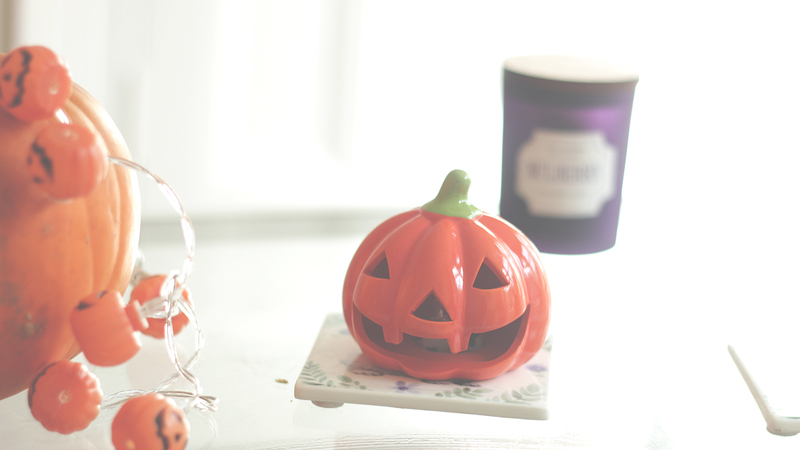 I have been working with Flying Tiger recently ( one of my fave shops ever) and this time we are bringing to you Halloween! I really enjoy Flying Tiger they are like Ikea for bits and bobs. 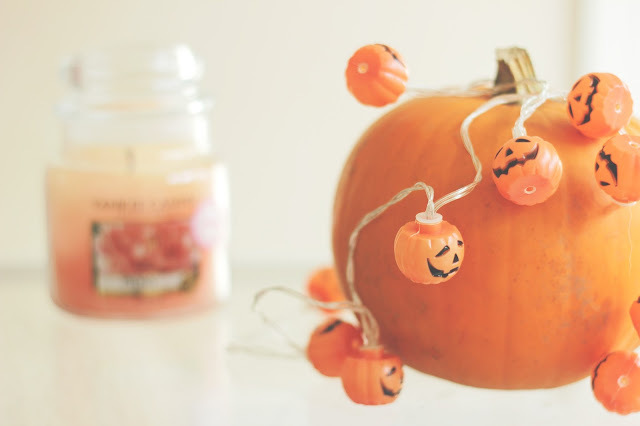 The notebooks and decorations are spot on, I am so in love with my pumpkin lights. Flying Tiger* I'm not the biggest fan of Halloween but I will do a small amount of decorating, with my pumpkin and a few bits and bobs. I dress up at work to raise money for charity but I am a massive lover of Christmas, that is when my house becomes mad on decorations. 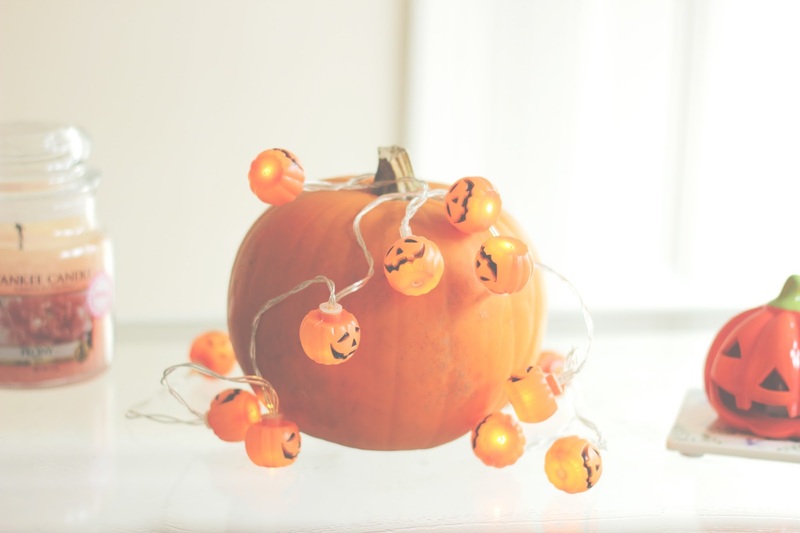 This year I am so exited to have been sent these little pumpkin lights, they would be amazing for back drops of photographs and they look cute in my lounge. It makes it all cosy to have lighting on like this when you watch scary films this Halloween. I am very impressed by the prices in Flying Tiger, I am a big fan of the shop. I love finding gems in there and I am excited to see what they do for Christmas too. The pumpkin light above flashes all different colours, if you buy a few of these you could leave them on your window ledge flashing away. It honestly looks really cute and it makes my lounge feel a little more Autumnal. you might be seeing the little lights soon in my backgrounds and over on my Instagram. What do you think of the cute decorations?